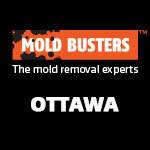 Mold in attics is one of the most common problems to affect homes in both Ottawa and Montreal. 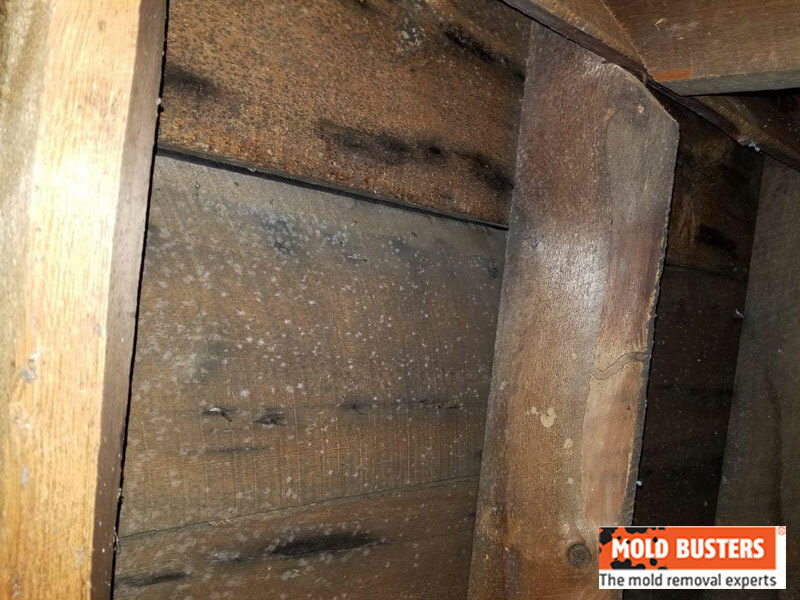 Attic mold can be severe, often spreading to and contaminating the wooden framework and attic insulation. Whenever insulation is involved, homeowners must take extra precautions to avoid exposing themselves to an even deadlier substance: asbestos. To ensure safe, effective mold removal in attics, professional help removing attic mold is therefore a must. For most homeowners, the attic is at the bottom of their list of priorities. Most people rarely use their attic (except perhaps for storage) while others never even enter it. This is exactly why attic mold problems can get so out of control, since no one is there to notice them. They can end up putting the entire house, its indoor air quality and the health of everyone inside at risk. 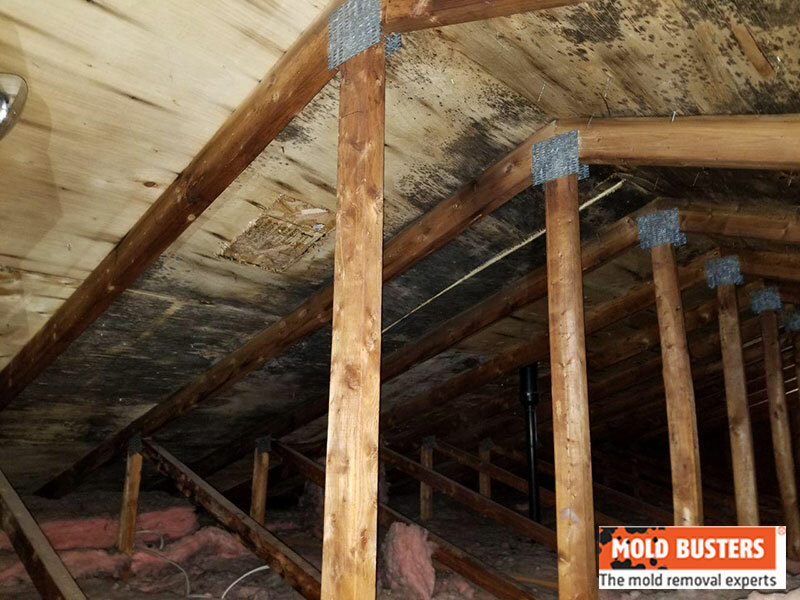 If mold starts to grow in the attic, it can quickly destroy the structural elements (rafters, beams, joists, etc.) keeping your home in tact and safe. If it continues to spread, the mold will also compromise the air quality inside your home. Tiny mold spores can enter your HVAC system and contaminate your entire house, putting everyone in danger of toxic mold exposure. If you notice any of the following signs, you probably have a moisture problem in your attic, and quite possibly a mold problem. This is why you’ll often see attic mold form in the spring—when snow and ice dams that have accumulated over the winter melt and leak into homes. Spring is also when temperatures start to rise, creating the perfect conditions for mold growth. Another common reason for mold and mildew in attics is improper ventilation. Unvented attics allow heat and moisture to accumulate to levels that promote mold growth. Also, bathroom exhaust fans that vent through the attic rather than directly outside are also known to leak, contribute to high moisture levels and cause attic mold. Finally, moisture barriers and/or missing insulation can allow condensation to form on walls, which will ultimately turn into mold if the attic is not properly ventilated. 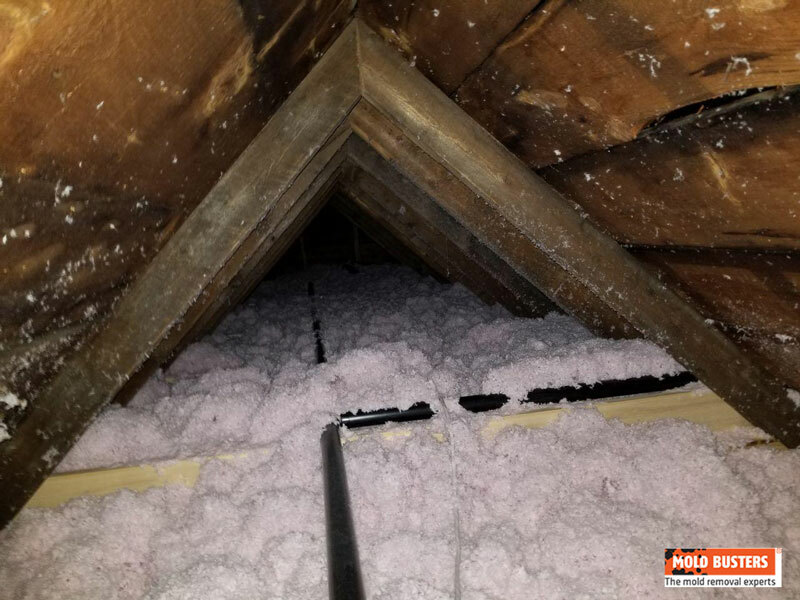 We strongly suggest that homeowners check their attics regularly to ensure that they stay dry and to catch any potential attic mold problems early on. DID YOU KNOW? Attics are more likely to experience moisture problems in the winter because heat from inside the home directs moisture into the attic. As part of our attic mold inspections, our certified mold inspectors look for all of the common signs of mold and use high-performance infrared cameras to detect moisture intrusion, air leakage, pests or other abnormalities that could pose a risk to your attic. Finally, at your request, we can perform an instant mold test (mold swab) or air quality test to tell you with certainty whether or not you have mold in your attic. Book your attic mold inspection with Mold Busters today. 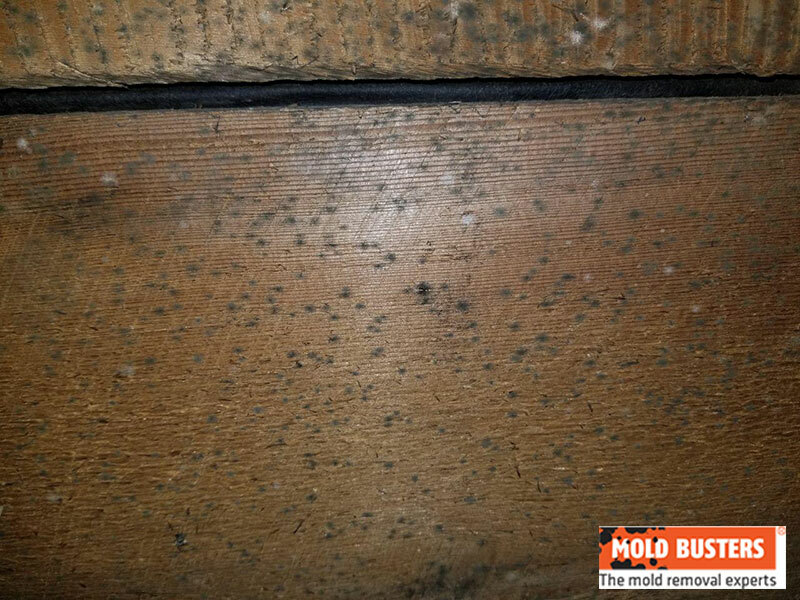 What does attic mold look like? Worried about mold in your attic? Here are some of the most common locations where mold can grow in attics. 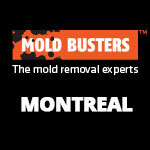 Check them first and if you’re still unsure, contact Mold Busters for a professional mold inspection. On the ceiling/roof: Leaky roofs are an easy way for water and moisture to get into your attic, either through damaged shingles and chimneys or through gaps at joints, poor insulation and other damaged roofing materials. Around HVAC systems: HVAC systems are known to malfunction, leak and/or not drain properly. If this moisture problem is not corrected promptly (within 24-48 hours), your attic is at risk of black mold contamination. Around exhaust vent pipes: Venting bathroom or kitchen exhaust fans through the attic should be avoided; otherwise, you could be directing moisture and humidity into your attic. Wooden framework: Exposed structural elements such as rafters, beams and joists can easily absorb moisture and foster mold growth. Some of the most common types of mold that appear in attics include white mold and black mold. Below is a description of each. White mold in attics typically looks like a fluffy white powder or a fuzzy white substance. 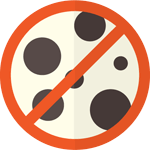 While black mold grows on highly saturated materials, white mold prefers humid environments. As with any species or genus of molds, exposure to white mold should be avoided, especially over long periods of time. So if you know you have white mold growing in your attic, you should take immediate steps to identify the cause and properly remove the mold. Black mold loves moisture—the more water the better for this type of mold. While it is most common in basements (due to frequent flooding and water damage), black mold can also grow in attics. In addition to the reasons listed above, mold in attics can be caused by condensation. Over the course of the winter, warm air from the rest of the house rises into the attic and settles on the cold wood surfaces. The result is condensation on plywood and framework. Once spring makes its debut, temperatures in the attic rise and black mold starts to grow. However, not all black discoloration in your attic is mold. Other things can give materials (especially wood) a black hue, including dirt, rot, other species of mold and even just the natural grain pattern of the wood. For this reason, it is a good idea to get professional mold testing if you suspect black mold in your attic. If you don’t take immediate action to clean the mold in your attic, the damage will increase, not to mention your expenses. Basically, the longer you wait, the more difficult (and more expensive!) it will be to remove the mold. In addition to the physical damage your property will suffer, you and anyone else living in the home will be exposed to poor indoor air quality that could lead to uncomfortable symptoms and even serious medical conditions. Luckily attic mold removal is not as complex or expensive as most people think. If done by professionals, an attic mold removal project can be finished in a day or two, and you can get back to your normal life with little disruption. Similarly, the cost of attic mold remediation is reasonable simply because attics are small spaces that are easy for professionals with the right equipment to clean. The assumption that mold in the attic cannot harm you couldn’t be further from the truth. 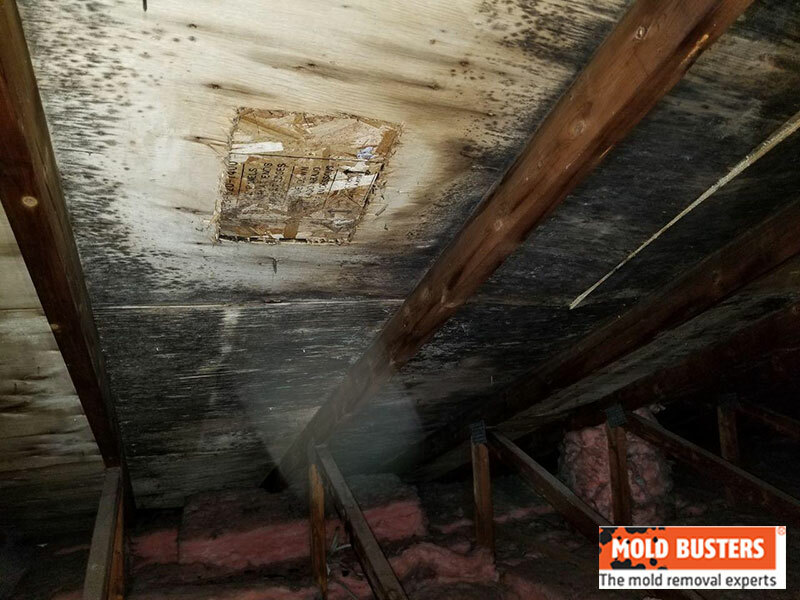 Besides compromising the structural soundness of your home and endangering your safety, attic mold can lead to symptoms that range from being uncomfortable and annoying to being chronic and life threatening. Depending on the species of mold invading your attic, you may experience mild allergies like a runny nose, itchy eyes, coughing and sneezing or severe conditions like worsened asthma, fatigue, confusion, memory loss, problems with your nervous system and even cancer. 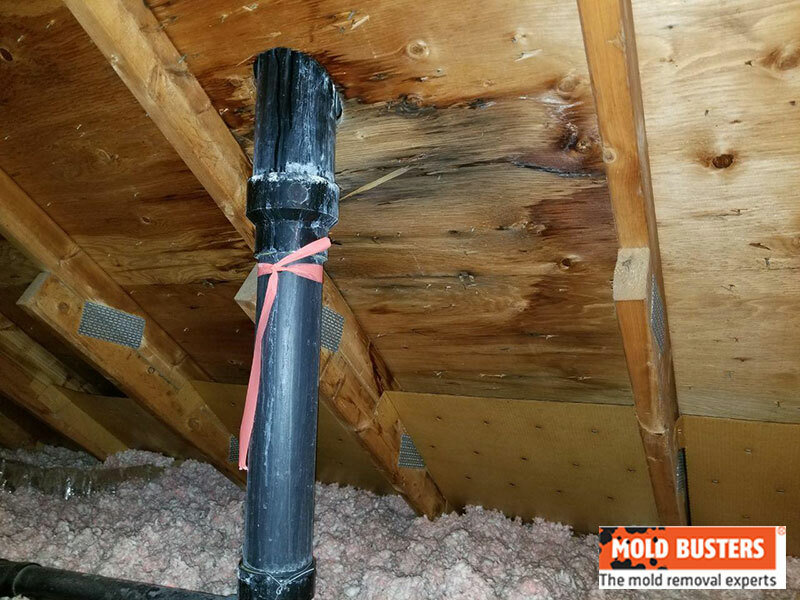 The bottom line is that mold in your home should never be taken lightly no matter where it’s growing—your attic, bathroom, basement, or bedroom. If it’s in your home, it’s got to go! Mold that’s growing in your attic is not always easy to identify, for several reasons. First of all, some attics are so small that they are practically inaccessible. Usually this leads us to uncover severe attic mold problems that have been left unaddressed for a long time and that require extensive mold remediation. In other cases, homeowners simply do not use or visit their attics often enough to notice any leaks or moisture intrusion that could have occurred over the winter or after a heavy rainfall. 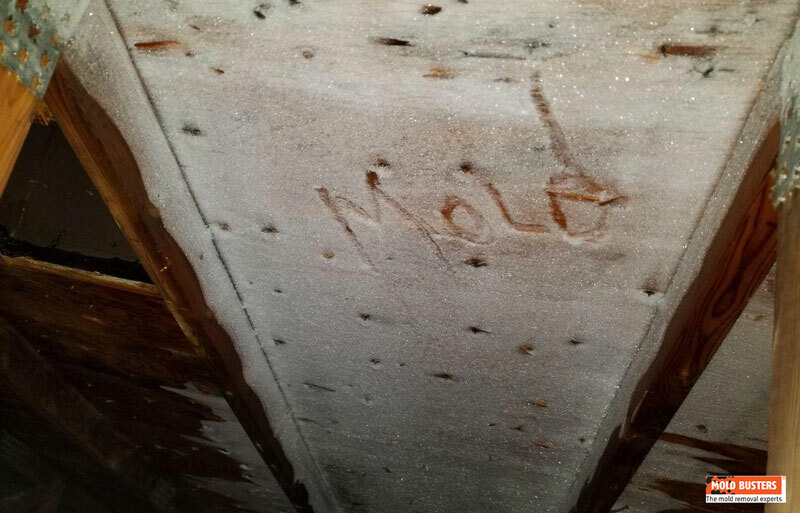 Even if they do occasionally wander up into their attics, not all attic mold is easy to identify. Some types of mold are white and blend in with other materials in your attic. Other types of mold are simply hidden beneath or inside structural elements so they are easily overlooked. PRO TIP: You cannot identify the exact species of mold based solely on its colour. Proper mold identification can only be done with a mold test. A sample of the mold is collected and sent to an independent accredited lab for analysis. 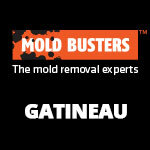 With Mold Busters, you receive results within 2-3 business days. In any case, you should regularly inspect and test your attic for mold as part of your home maintenance routine. The fastest, safest and most accurate way to do this is to get a professional mold inspection. 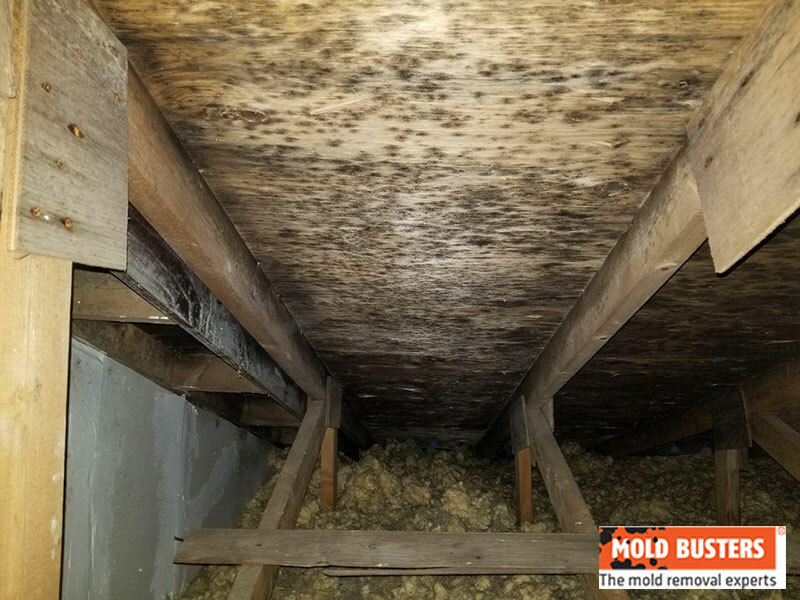 If you live in Ottawa or Montreal, Mold Busters offers same-day attic mold inspection and attic mold testing services to help you diagnose problems and develop an effective plan to remediate them. Call us today to learn more about our attic mold testing and removal services. Unfortunately you don’t have much of a choice when it comes to removing mold from attics. 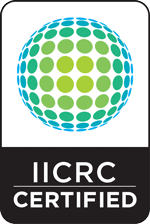 It is intense physical labour that requires knowledge of established mold remediation standards and protocols (IICRC S520) to ensure safety and efficacy. The procedure for cleaning mold will also depend on a number of factors such as the size and layout of your attic as well as the level of contamination. If you hire a professional mold removal company, they will provide you with a scope of work before they begin the remediation. Without this detailed plan for containment, disinfection and disposal of mold-infested materials, your mold removal project will likely be unsafe and ineffective, putting everyone (including yourself) at risk. Is do-it-yourself mold removal the right way to do it? 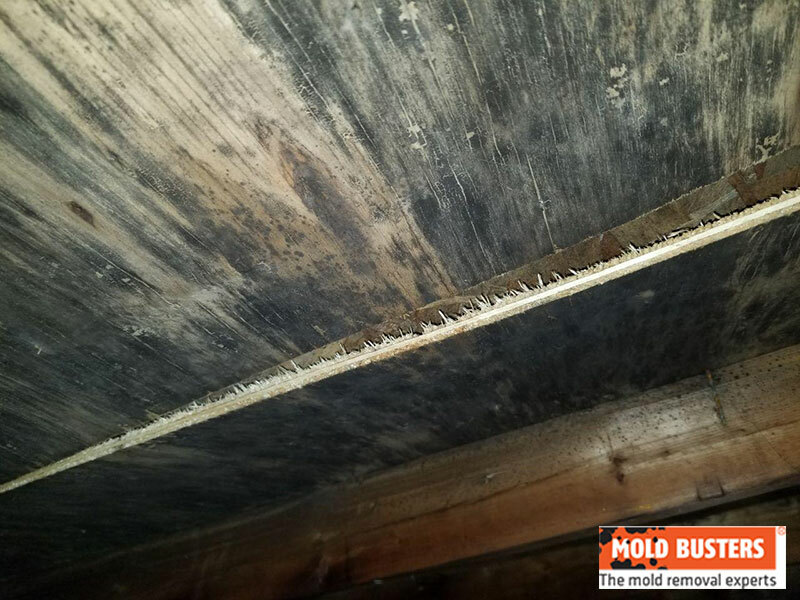 While some people try to cover up mold problems with paint, kill it with anti-fungal chemicals, or insulate over it, the only permanent solution to attic mold is to remove it… as soon as possible. None of the above-mentioned methods are a safe or effective way to deal with mold in the attic because covering up a mold problem and pretending it’s not there does not make it go away. Likewise, trying to remove attic mold yourself is not recommended, as the average homeowner has neither the experience nor the equipment to do the job safely. Many people will use bleach to kill attic mold but bleach won’t work in most cases (it may even make the problem worse!). It will kill surface mold and make the surface look clean. But because bleach contains water, it will fuel mold growth deep inside the material you are attempting to clean. Attic mold removal is one of the most difficult problems for homeowners to do themselves so why not let professionals handle it? 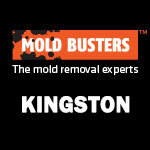 Mold Busters can do it more quickly, safely and effectively with long-lasting protection against future mold growth. Call now to learn more. It is also extremely important to wear heavy-duty safety gear and respirators, not just to prevent exposure to mold, but also to protect against asbestos, which is still surprisingly common in attic insulation. How long does attic mold removal last? 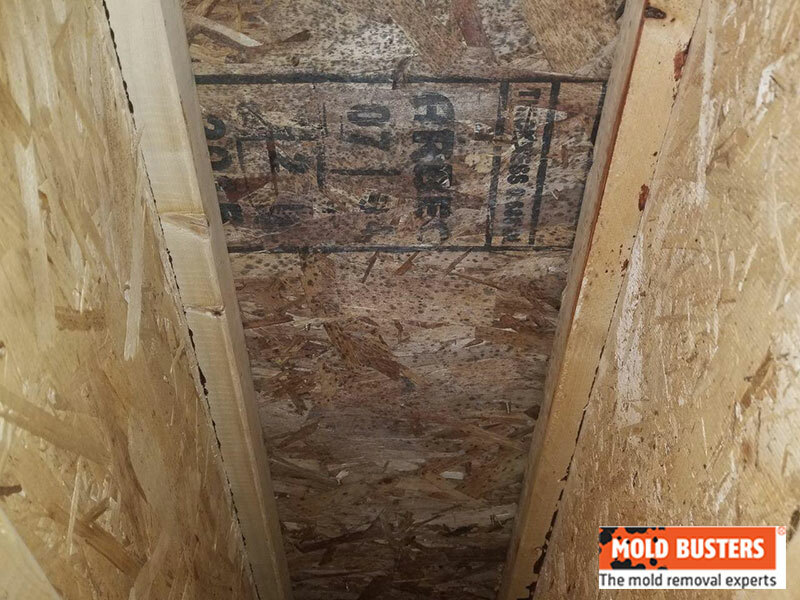 After the mold remediation is complete, it is up to the homeowner to maintain proper conditions in their attic to ensure that mold does not grow back. We always tell our clients to keep humidity levels below 50% in any part of their home and to regularly check their attics for leaks or other sources of excess moisture. You should also regularly inspect your roof for damage that could allow water to seep into your attic. If all of these conditions are met, then you don’t have to worry about mold in your attic for a very long time. It simply won’t have the necessary conditions to grow! 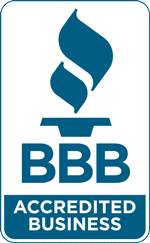 You can also call us to learn about our limited warranty for mold remediation. Once again, it is difficult to give an accurate cost of attic mold removal simply because every project is different. Attics come in various shapes and sizes, as do mold problems. 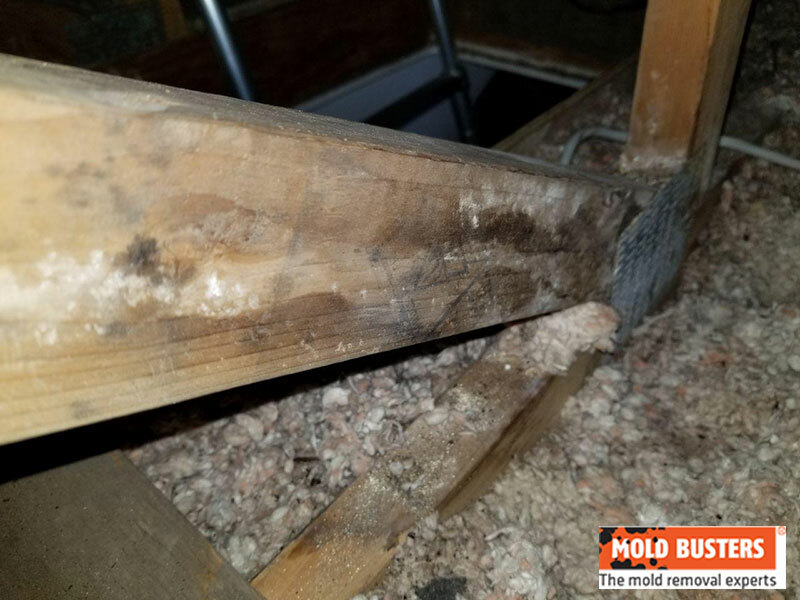 This is why, at Mold Busters, we require a scope of work assessment prior to the commencement of any mold remediation in order to evaluate how much time and effort will be needed to remove the mold from your attic. Ultimately this gives you a more accurate cost estimation and a better idea of what to expect and how long it will take. Contact us today to book your scope of work assessment. Preventing mold in your attic is something every homeowner should do not just to ensure a healthy living environment but also to preserve the safety and value of their property. Now that you know what causes mold in attics, you can stay one step ahead and take measures to stop mold and moisture at the source. To avoid dealing with the hassle and the costs of mold removal in your attic, you can take simple steps to prevent mold from growing in your attic in the first place. These steps are primarily aimed at controlling moisture in your attic. Ensure proper ventilation in your attic. Do not vent exhaust fans through the attic. Improve attic and roof ventilation. Inspect your attic periodically (especially in winter and spring). Need professional help checking for moisture and mold in your attic? Call Mold Busters to book your attic mold inspection. We respond quickly and provide full written reports within 24 hours of the inspection.